Slade students and staff initiate and engage in a wide range of events and projects. 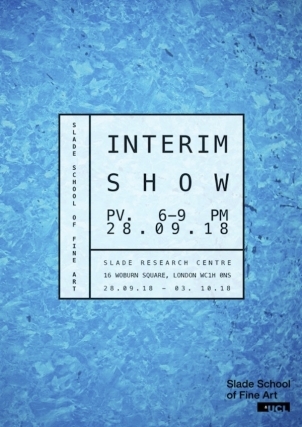 Some of these are hosted by the Slade such as the annual Degree Shows and Graduate Interim Show, while other events include an annual collaborative exhibition with UCL Art Museum. Student commissions and competitions happen regularly including, in 2013, a permanent commission for the UCL Grant Museum entrance and the Provost’s Portrait Award. Documentation of all these activities, including a number of offsite projects, performances and a calendar can be found on these pages along with details of our Contemporary Art Lecture series and other events. 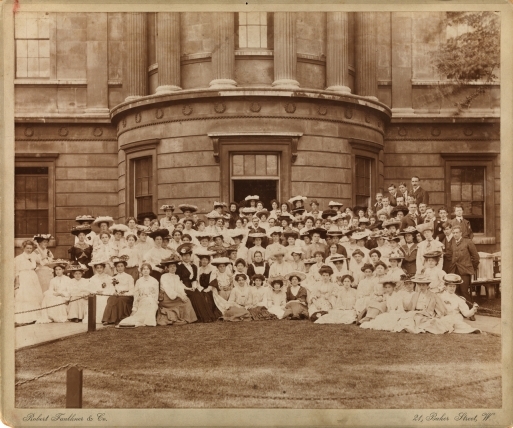 Many events take place at Slade Research Centre some of which will be documented on our Research pages. The Small Press Project is a collaboration between students and staff at the Slade School of Fine Art, UCL and UCL Library Services. 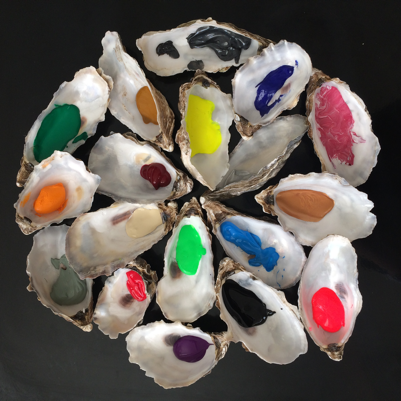 Colour & Poetry: A Symposium takes place at the Slade Research Centre, Slade School of Fine Art, on 20 - 21 March to celebrate both International Colour Day and World Poetry Day. 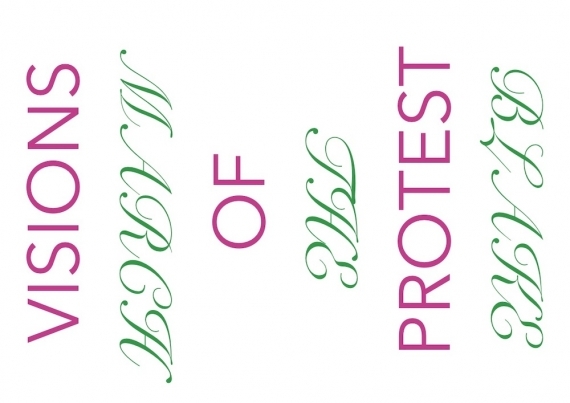 An exhibition of work by current 2nd year MA and MFA students is running from 29th September- 3rd October. Private View 28th September, 6-9pm. 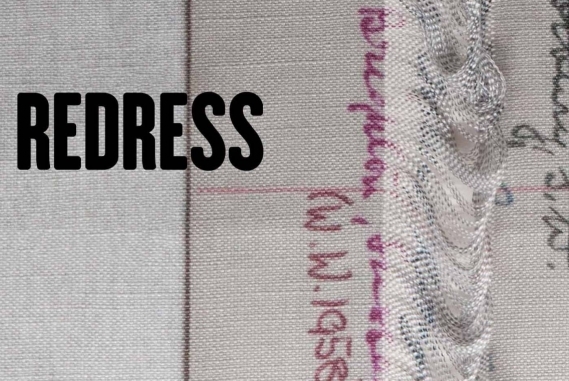 Redress is the outcome of an artists in residence programme, and celebrates the 10th anniversary of UCL Art Museum’s annual collaboration with the Slade School of Fine Art. To commemorate the 150th anniversary of the death of the School’s founder, Felix Slade, we are opening our doors to the public and all Slade alumni to join us for the day.